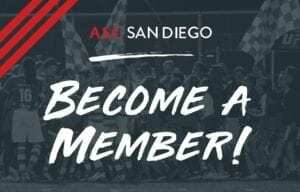 On a cloudy night at Mission Bay Stadium, ASC San Diego came out on top by a score of 4-0 against rivals Temecula FC. 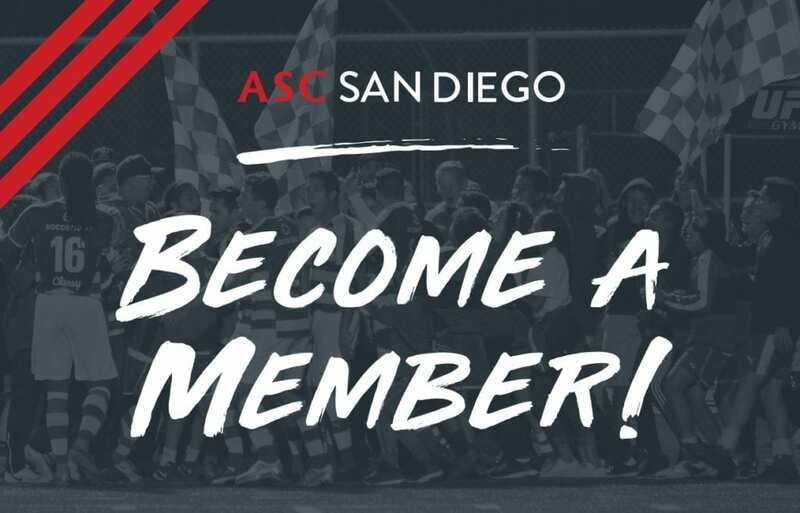 ASC are pushing for the top spot in the Southwest Conference Division, and are now one step closer to achieving that goal! Temecula came out ready to play, and pressed hard in the opening minutes. Two decent scoring chances that were thwarted by ASC keeper, Jean Antoine. 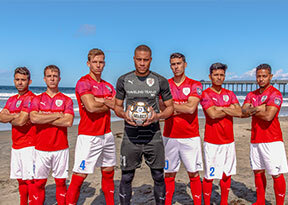 ASC countered quickly, and ASC nearly broke the deadlock when in the 9th minute, as Dallin Cutler faked his defender and hit the ball inches wide of the goal. ASC continued to press, and found paydirt in the next attacking sequence as Cutler hit a great ball to the a sprinting Sean Callahan. Callahan took his time and placed the shot in the far corner. 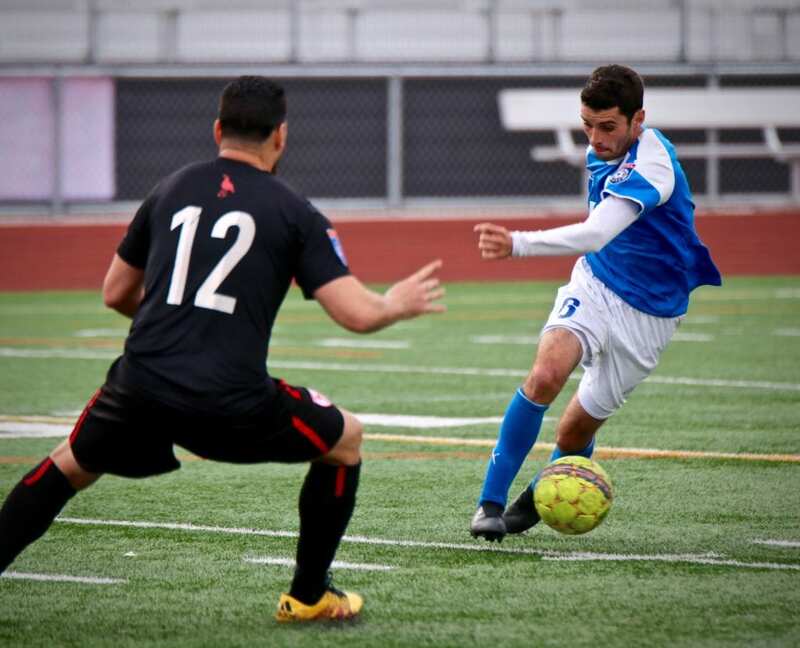 Ziggy Korytoski’s side maintained pressure throughout the first half, and they were rewarded once more as Cutler whipped in a hard cross off of a corner kick that was met by defender Aleks Berkolds. 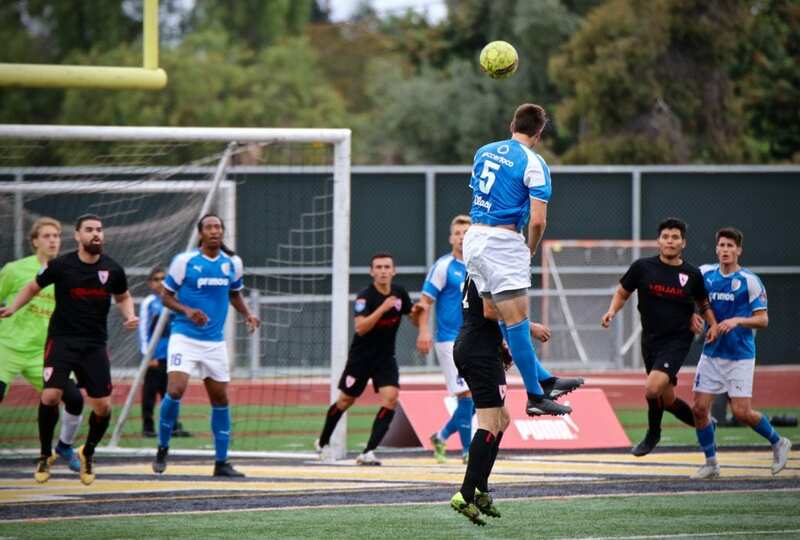 Berkolds soared over everyone, and his cracking header flew into the far post. Dallin Cutler, and ASC were not done yet! 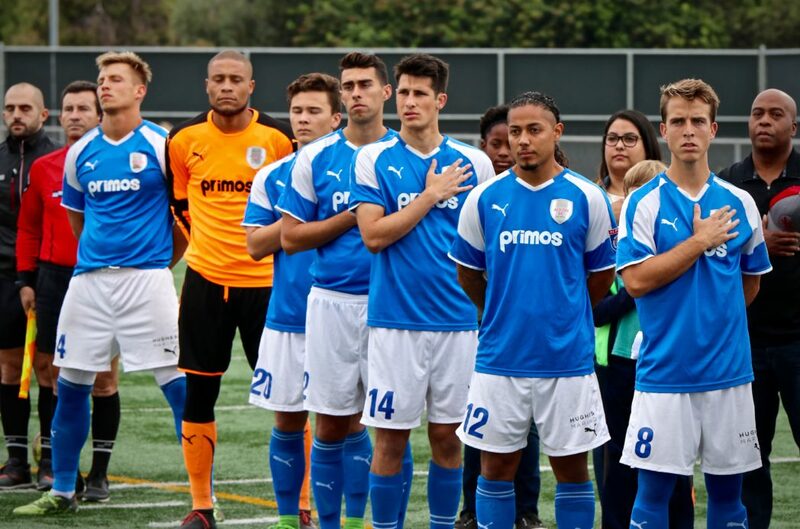 Once again, Cutler found Amani Walker at the top of the box, and Walker crushed a low shot past a diving Temecula FC keeper, sending ASC into halftime, with a 3-0 advantage. This productivity is nothing new to Cutler. Fans know him as one of ASC’s most prolific scorers, but his generosity on the pitch, and chemistry with teammates cannot be overstated. Cutler frequently creates solid scoring chances for his teammates, and works hard to elevate those around him. 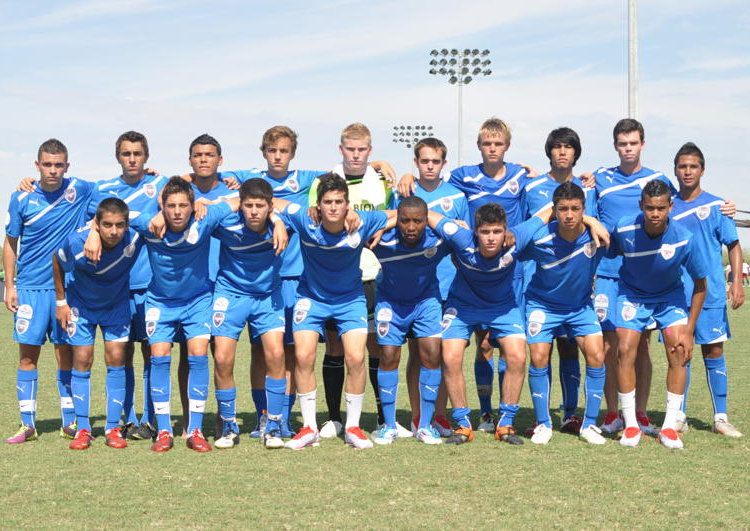 ASC San Diego continued their strong play in the second half. In the 59th minute, Amani Walker got loose for a breakaway, and fired a hard shot towards the goal. The rebounded to a waiting Sean Callahan, who struck it home. This was Callahan’s second goal of the night, putting ASC in a commanding position to finish the game on top. 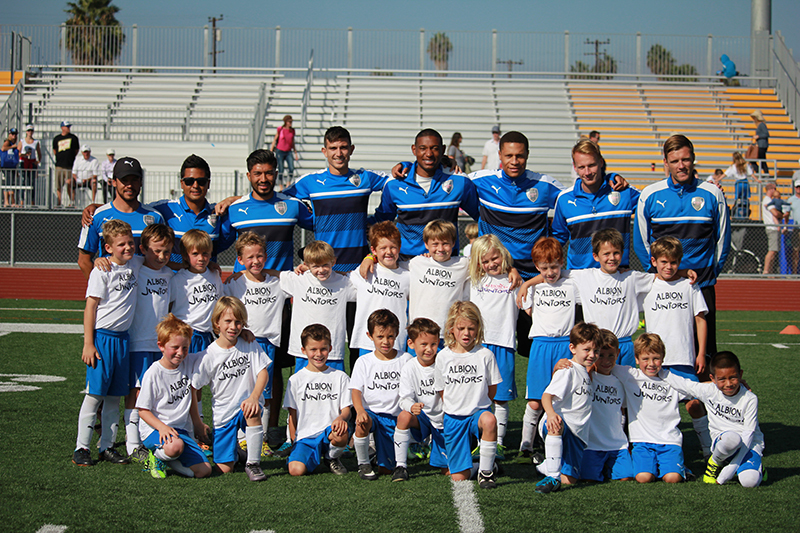 Defensively, the centre back trio of Kuba Waligorski, Aleks Berkolds, and Sergio Enriquez were rock solid. Felipe Liborio and Khadim Seye controlled the middle of the pitch. Another stand out player was Garrett Heine, who looked unstoppable in the first half. 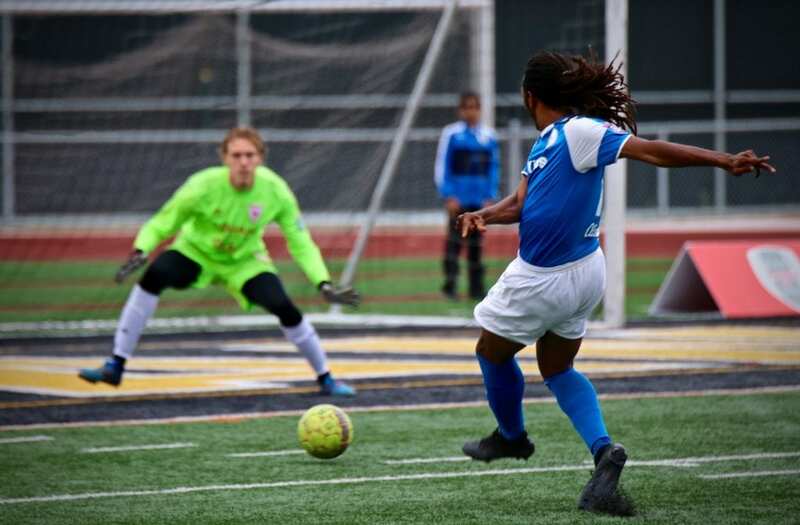 Temecula FC had a couple of chances to rebound late in the game, but Jean Antoine demanded his shutout, and made sure that nothing came of them. 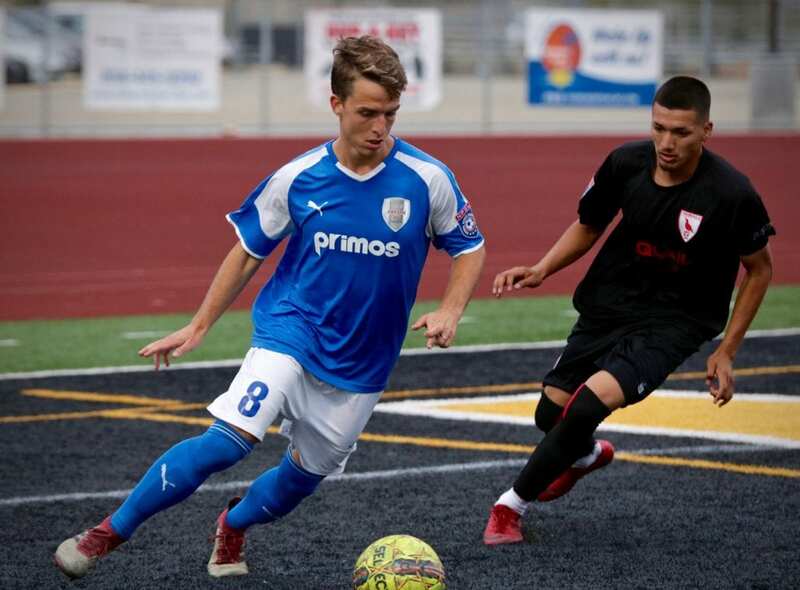 In a decisive performance, that included key plays from several players, Ziggy’s squad picked up 3 valuable points as they beat Temecula by the score of 4-0. 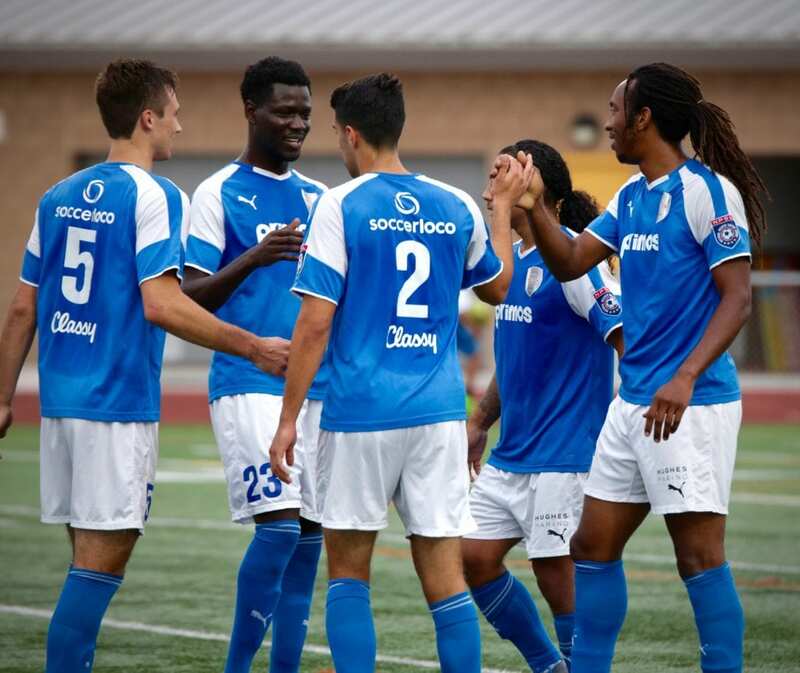 They look continue their win streak on June 22nd as they take on FC Golden State for first place in the Southwest Conference Division.